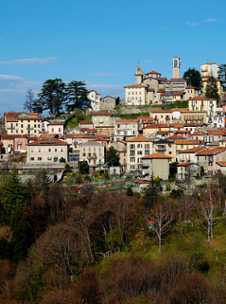 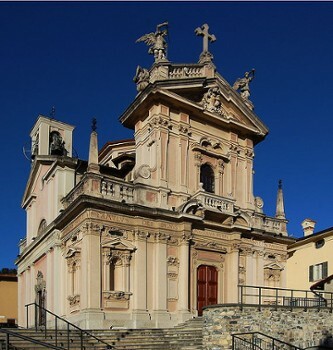 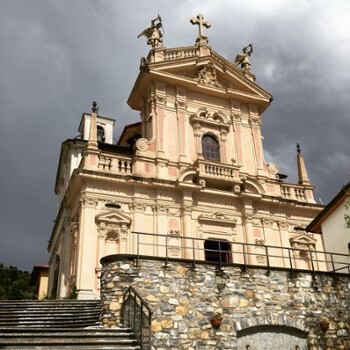 Occupying an enviable position high above the town of Como and Como branch of the lake, the church of Brunate contains a wealth of history and art. 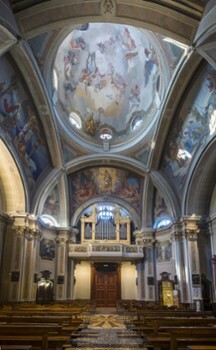 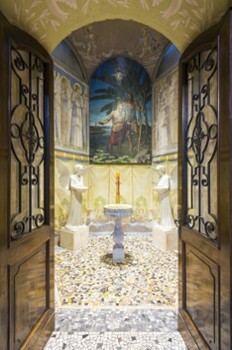 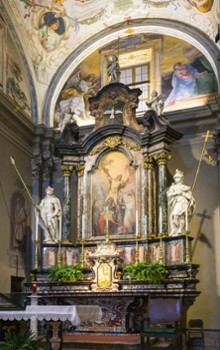 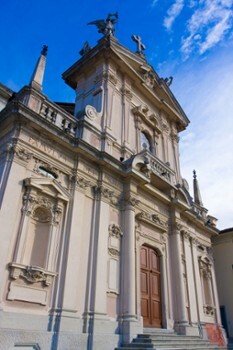 The centuries-old history of the church contains beautiful artistic works (the fifteenth-century fresco with Santa Guglielma, the seventeenth-century paintings of the brothers Recchi, the decorations of the late nineteenth and early twentieth century, the altars, outdoor decorations). 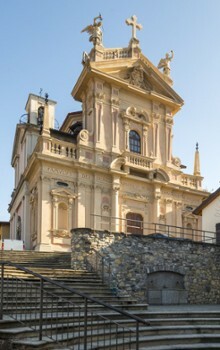 Nearby Things to Do include: Towns such as Como and Blevio; Monuments such as Volta Lighthouse and Life Electric; Villas such as Palazzo Giovio and Villa Geno; Parks & Gardens such as Piazza Cavour and Villa del Grumello Park; Churches such as Sant'Agostino and Temple Sacrarium of Water Sports; Museums such as Roman Baths and Civico Museo Archeologico Paolo Giovio.